Dr. Majeed-Haqqi specializes in the treatment of kidney disease, including caring for patients receiving dialysis. She believes in providing the highest quality care to her patients and their families. Dr. Majeed-Haqqi also has expertise in performing interventional procedures to maintain the life of the dialysis access. 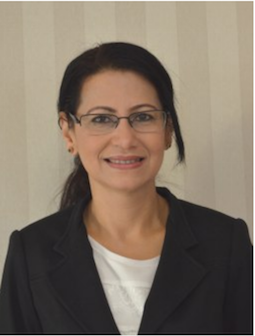 Dr. Majeed-Haqqi joined Midwest Nephrology Associates in 2000. She is Medical Director of the Fresenius Medical Care Dialysis Appleton Avenue Facility. Clinics to see Lubna Majeed-Haqqi, M.D.